We can help with WordPress issues! We have the experience to get the job done quickly, and to your satisfaction. Are you infected with tradetraffic Malware Redirect? As it seems these last few days a there is a sudden urge of WordPress site which are infected by a malware redirect to the tradetraffic.life site. We have received more than 20 WordPress Hack Fix Requests in just 3 days so we understand that something bad is going on out there. 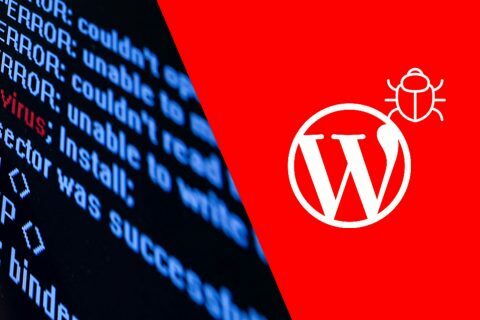 This WordPress Malware Redirect is injected into most of your WordPress site post types(posts, pages etc) usually through an infected plugin and redirects usually your site visitors to a spam site. If you're infected I suggest to clean your site asap or request help for WordPress Hack Removal Services or else your site may be banned from Google's index. Most of the sites were hacked by an exploit from the WordPress NewsPaper theme which inject malicious code to the victim's site posts and pages along with the wp_options table making their site visitors to be redirected to spam pages. 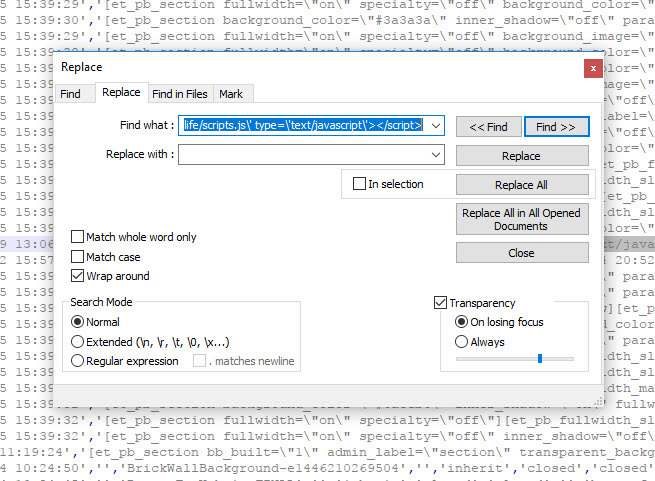 If you try to clean your WordPress site yourself make sure to remove or replace the infected theme(s) AND THEN export your database and remove all bad code which refers to tradetraffic.life. Also make sure though you keep a backup of your database first before working on the malware removal. If you want to find out if your site is actually being hacked or not then we suggest to take a look at our 15 Signs of a Hacked WordPress Website Guide. FixMyWP has successfully cleaned more than 2000 WordPress sites already while its success rate is 100%. If you don't have time or the expertise to scan and clean your WordPress site from this Malware Redirect hack then we can clean it for you. This is a priority service that will restore your WordPress Hacked Website in a day or less while we are going to offer you a 30 day guarantee period. If your website is hacked again during the guarantee period we will clean it Free of Charge. 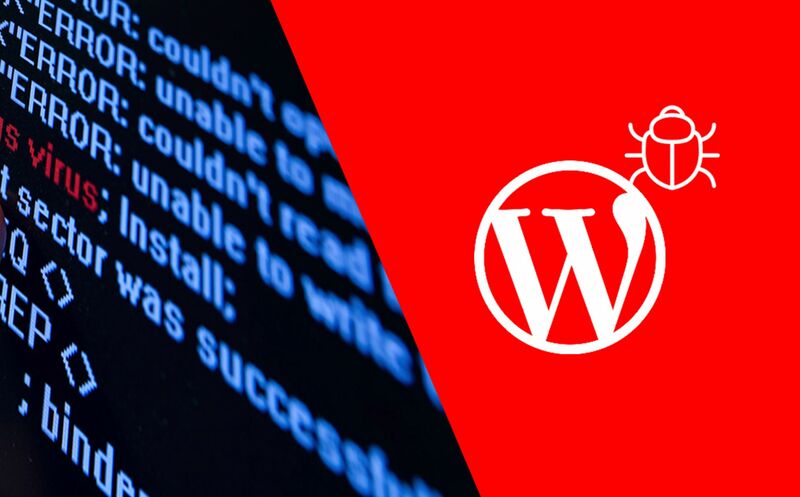 Read more about our WordPress Hacked Fix Services. WC Athens 2016 co-organizer, WP Support and Security Aficionado, Wannabe Kitesurfer.